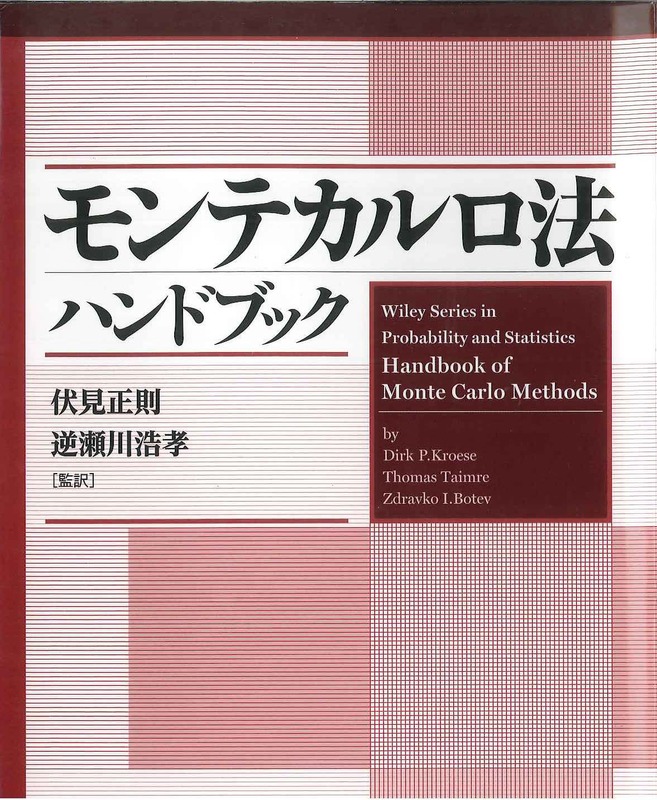 Wiley Series in Probability and Statistics, John Wiley and Sons, New York. 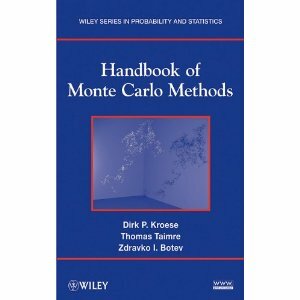 Lecture notes for a graduate course on Monte Carlo methods given at the 2011 Summer School of the Australian Mathematical Sciences Institute (AMSI). The notes (176 pages) present a highly condensed version of the Handbook (772 pages). This code is free to use. However, when you use the code in your research, please cite the Handbook. This code was tested under Matlab 7.6.0 (R2008a). We have made an effort to make the programs compatible with earlier (and later) versions of Matlab, but cannot give a guarantee that they will work with other versions. 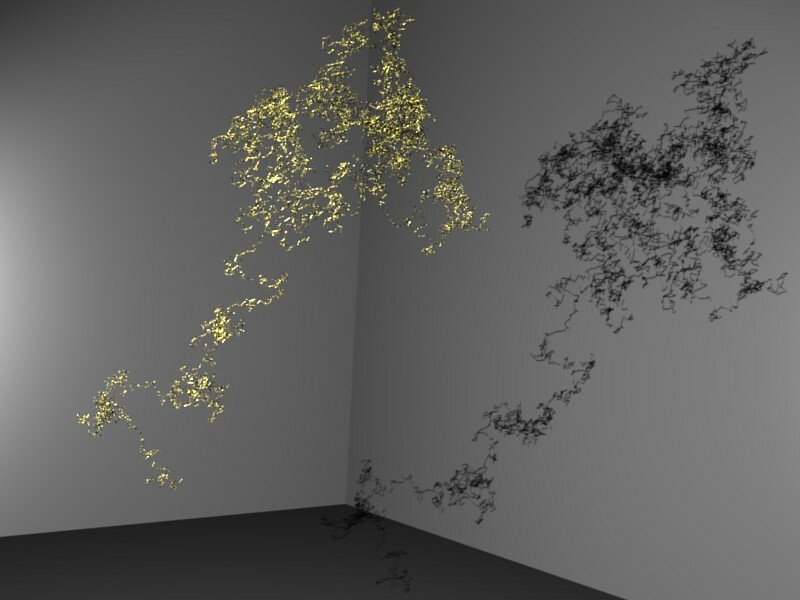 Our aim was to provide simple code that is in direct correspondence with the algorithms and theory in the Handbook, rather than provide the fastest possible implementation. We have deliberatly used a mix of programming styles, to showcase the different approaches that can be used to implement Monte Carlo algorithms. Here is a list of errata for the handbook. All Matlab programs are contained in the following zip file (138KB): AllMatlaPrograms.zip . Thank you Chandrasekhar R. (Reddy) Gukhal from Columbia University for suggesting this.